A total of 183 will be laid off over the next few weeks at plants primarily in Kansas City and Menomonee Falls, according to FOX 4 KC. Labor leaders, like Ross Winklebauer of the United Steelworkers Union, told the media that the employees were not expecting the lay-offs to hit their plants. At Harley-Davidson’s Kansas City plant, which is nearly 400,000 square feet, motorcycles are manufactured and produced by hundreds. The lay-offs come years after Harley-Davidson decided to contract the outsourcing firm Infosys, which is responsible for the displacement of hundreds of thousands of American workers who have had their jobs sent overseas. 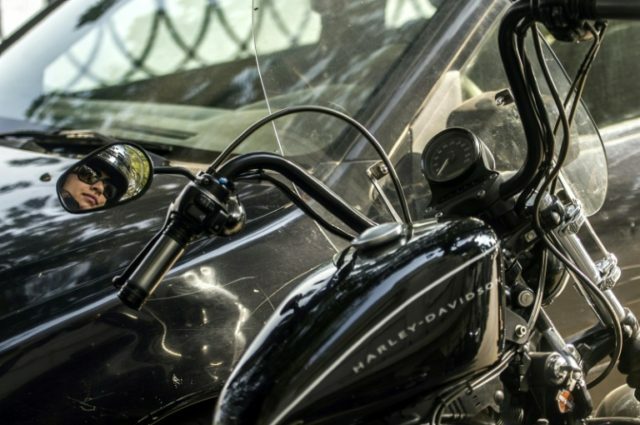 At the time Harley-Davidson contracted Infosys to outsource their IT department to India, roughly 125 Americans lost their jobs to foreign nationals. Between 1997 and 2014, since the North American Free Trade Agreement (NAFTA), which lifted tariffs put in place to protect U.S. goods and jobs, more than five million American manufacturing workers have lost their jobs, according to the Economic Policy Institute (EPI). If President Donald Trump had not immediately stopped the Trans Pacific Partnership (TPP) free trade agreement when he took office, economists estimated that not only would the elimination of millions of American jobs have occurred, but U.S. wages would have been further depleted.